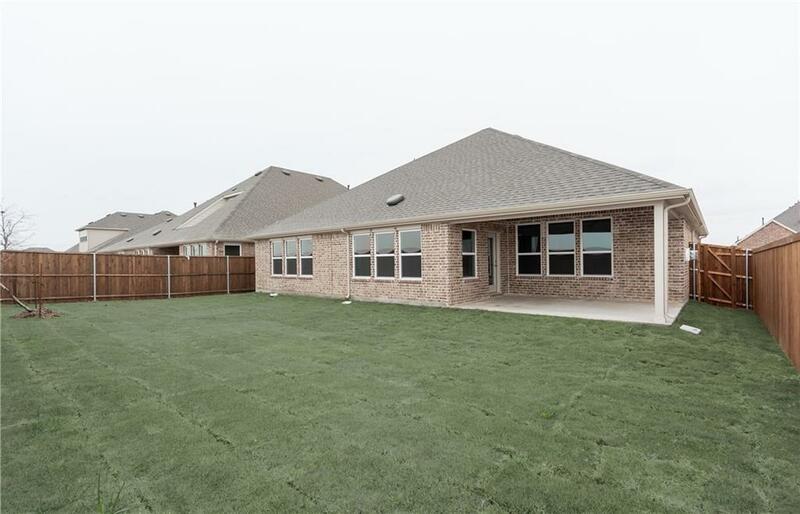 NEW CONSTRUCTION - Brand new Winn Ridge community in Aubrey. 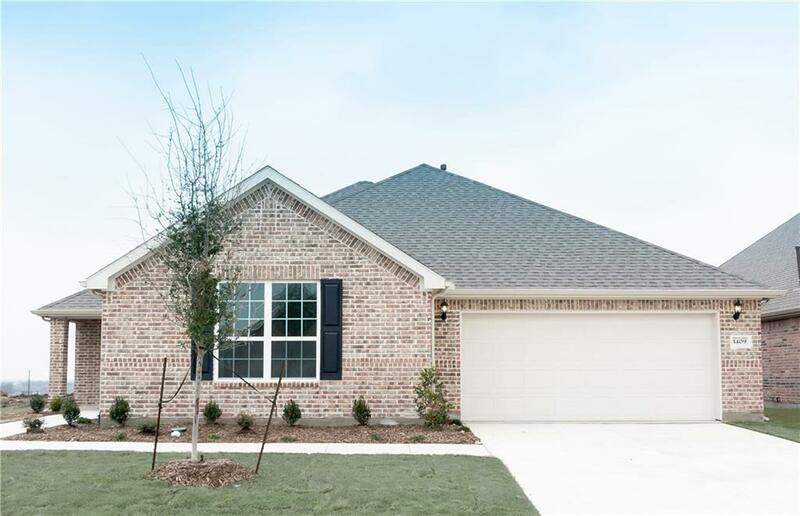 One story Argyle plan - Elevation A. 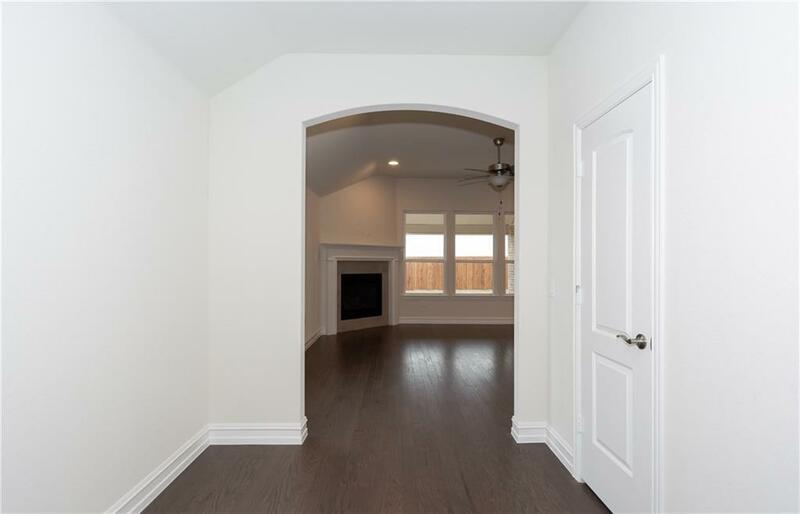 3BR, 2BA - 2354 sf. Available now for immediate move-in. 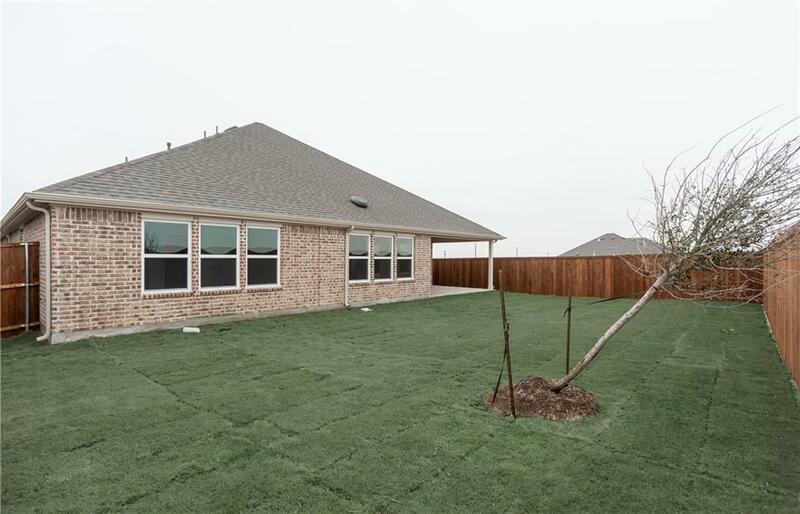 Spacious kitchen with 42 inch upper cabinets, stainless steel appliances, gorgeous wall tile, and granite countertops. Large covered patio in the back. Wood and tile flooring throughout the main living areas of the house. Tile fireplace in the gathering room. Gas line out to patio.